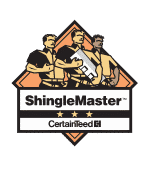 Roofing Solutions in Central Texas, Virginia and North Carolina! There are MANY factors that separate us from the competition….Too many to list here! 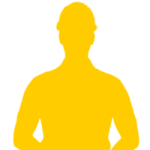 Find out more why we are #1 in our market and how this benefits you. Find Out..
Now with offices in Virginia and North Carolina! Voted best residential roofing company in Bryan, College Station and in our Portsmouth VA location by our customers. Let us show you why with a free, no obligation quote on your next roofing project needs. 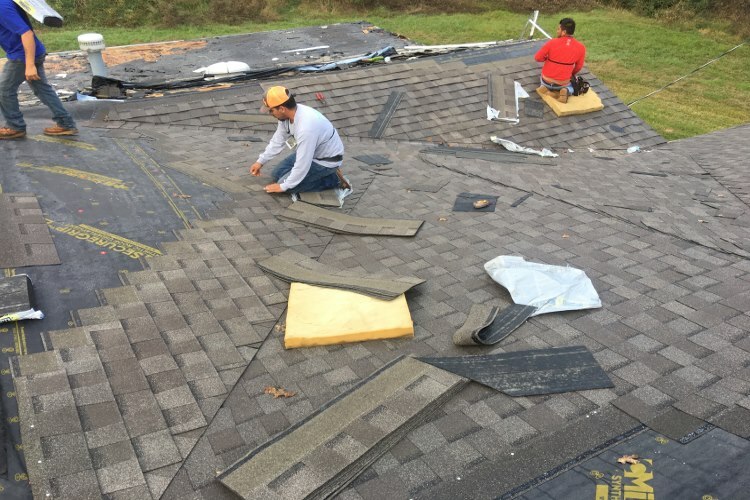 Grandchamp Roofing is your best choice for a commercial roofing company in College Station and Bryan TX area as well as our new locations in Portsmouth VA and Wilmington NC. Let us bid your next job and you’ll quickly see why. 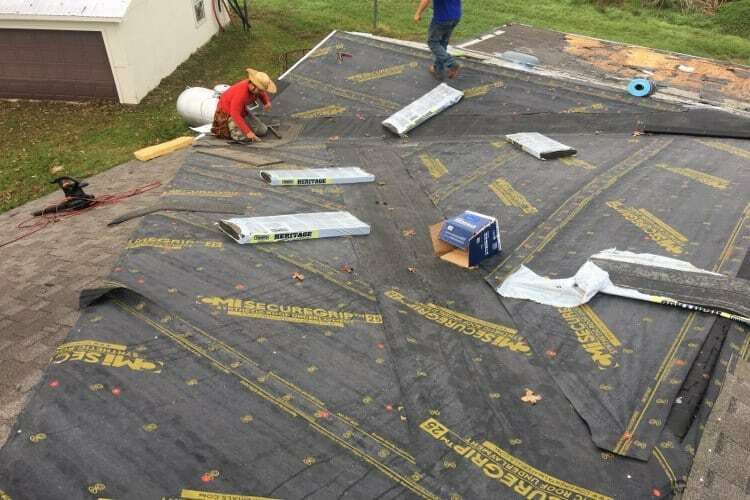 Whether replacing your old roof or a brand new installation, Grandchamp Roofing is your best choice for a roofing contractor. 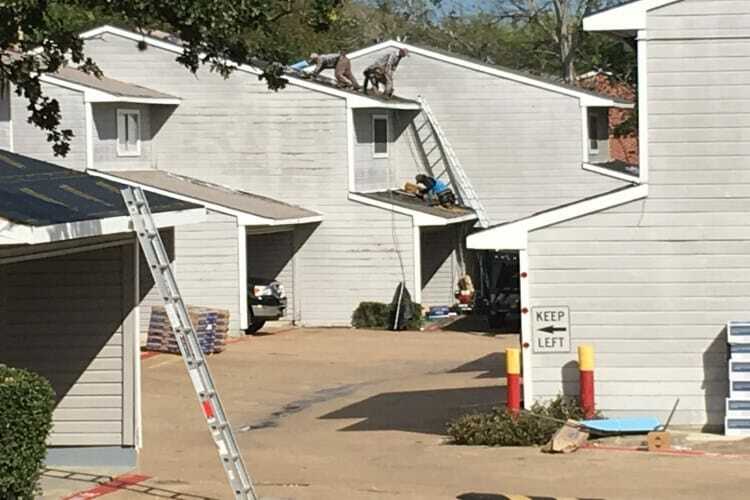 Our repairs are meant to last the life of your roof. We will identify and correct design flaws or natural wind and hail damage to match your existing roof. Water leaks? We hunt them down and eliminate them with extreme prejudice! Our roof maintenance crews can be at your property in no time flat. Maintenance packages are offered on every job at affordable rates to make sure your home is protected for a lifetime. Give us a call for a free quote. 1 We work with your insurance company to make sure you get the coverage you have paid for. Let us handle all the paperwork and hastle so you don’t have to! 2Replacing your roof is a major inconvenience and cost. Let us take the worry and concerns off your hands. Give us a call for a professional, no cost quote today! 3We’ve been in this business a long time. There isn’t a job too big or too small for us to tackle to your complete satisfaction. They came and did an overall great job. 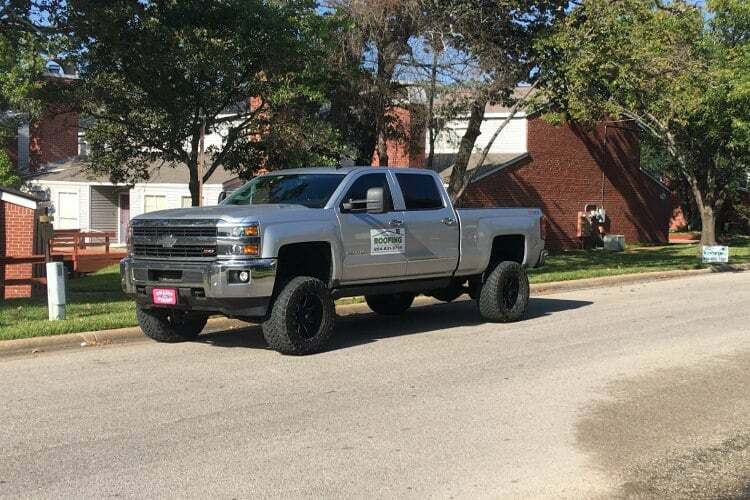 Best part, I hired Grandchamp from where I live in the Dallas Fort Worth area and trusted they would do a good job. They did. Highly recommend Bruce and his company. Overall Great Job They came and did an overall great job. Best part, I hired Grandchamp from where I live in the Dallas Fort Worth area and trusted they would do a good job. They did. Highly recommend Bruce and his company. They were courteous and a pleasure to work with. Prompt, fast and thorough. They are detail oriented. We love our roof! Replaced an Asphalt Shingle Roof They were courteous and a pleasure to work with. Prompt, fast and thorough. They are detail oriented. We love our roof! The work was done professionally and within a timely matter. I called numerous contractors and either they did not return my call or gave me a high bid for the work I needed done. Grandchamp Roofing called me back immediately and came over the next day. 3 days later the work began. The work was done right and it l;ooks awesome. (A tree fell on my house and work was needed to be done ASAP) The roof needed repair and sheetrock work on the inside of my house. I highly recommend them to do your work. Work Was Done Professionally The work was done professionally and within a timely matter. I called numerous contractors and either they did not return my call or gave me a high bid for the work I needed done. 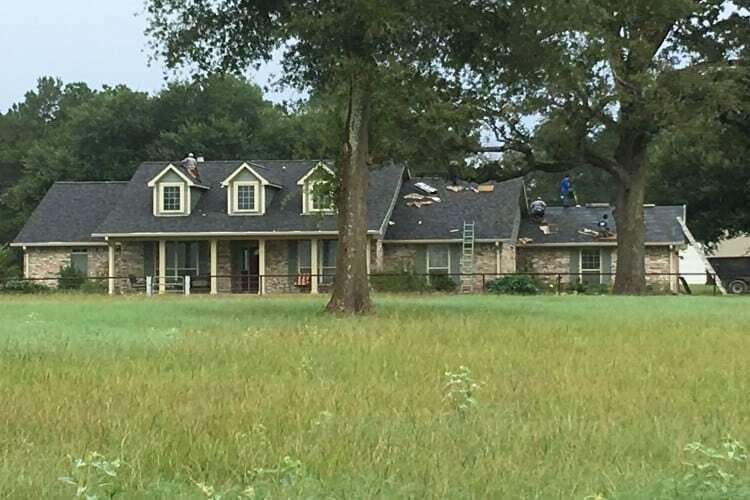 Grandchamp Roofing called me back immediately and came over the next day. 3 days later the work began. The work was done right and it l;ooks awesome. (A tree fell on my house and work was needed to be done ASAP) The roof needed repair and sheetrock work on the inside of my house. I highly recommend them to do your work. Bruce and Granchamp Roofing replaced my storm damaged roof in record time. From start to finish, Bruce made sure all my concerns were met and was always quick to get back with me. Great company! A job well done. Bruce and Granchamp Roofing replaced my storm damaged roof in record time. From start to finish, Bruce made sure all my concerns were met and was always quick to get back with me. Great company! 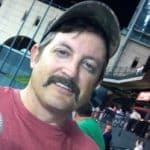 Bruce Grandchamp is the man to go see for all of your roofing needs. Bruce is a man of integrity and I would recommend all my friends and family to Grandchamp Roofing. Bruce is a man of integrity Bruce Grandchamp is the man to go see for all of your roofing needs. Bruce is a man of integrity and I would recommend all my friends and family to Grandchamp Roofing. Our roof was old already and some wind damage had made it a priority for me to replace my house roof. After asking around the community and comparing quotes, I called Bruce up and said let's do it. He immediately put everything in motion, eased my concerns about clean up and other matters and finished the job in one day! I've never been more impressed with a company in how they treat their customers. Bruce helped me with all the insurance paperwork and made sure it was correct. I can highly recommend Grandchamp Roofing for your next roof project. Wind damage on my old roof Our roof was old already and some wind damage had made it a priority for me to replace my house roof. After asking around the community and comparing quotes, I called Bruce up and said let's do it. He immediately put everything in motion, eased my concerns about clean up and other matters and finished the job in one day! I've never been more impressed with a company in how they treat their customers. Bruce helped me with all the insurance paperwork and made sure it was correct. I can highly recommend Grandchamp Roofing for your next roof project. Grandchamp Roofing main office is located in College Station with offices in Bryan, TX Portsmouth, VA and Wilmington NC. Grandchamp Roofing has offices in Texas, Virginia and North Carolina. Yelp, Go My Local, and Super Pages. If you prefer a more personalized visit you can call us at (979) 215-7330, or stop in our office 7 AM to 8 PM any day. We are located near the Texas A&M University, Castlegate neighborhood, and the Easterwood Airport. Driving from the Easterwood Airport (CLL) to our office isn’t that far or difficult of a drive. Just follow these easy directions and we’ll see you in no time. Leaving the airport get on Raymond Stotzer Parkway from McKensie Terminal Boulevard. Then take Harvey Mitchell Parkway South, FM 2154 South/Wellborn Road and William D. Fitch Parkway to Victoria Avenue. Follow Victoria Avenue and Castlegate Drive.